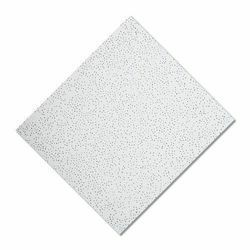 Pioneers in the industry, we offer acoustic mineral fibre ceiling tile fine fissured, sand dune design ceiling tile, mineral fibre acoustic ceiling, mineral fiber ceiling pin hole tile, acoustic mineral fibre ceiling tiles and pvc tiles from India. 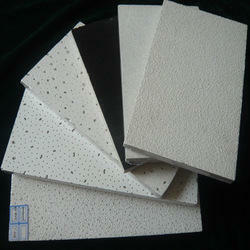 We are offering Acoustic Mineral Fibre Ceiling Tile Fine Fissured to our client. 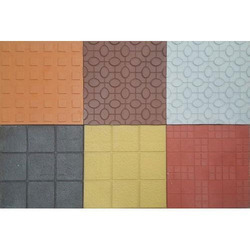 To furnish the diverse requirements of our clients in the best possible manner we are involved in offering an extensive range of Sand Dune Design Ceiling Tile. To furnish the diverse requirements of our clients in the best possible manner we are involved in offering an extensive range of Mineral Fibre Acoustic Ceiling. 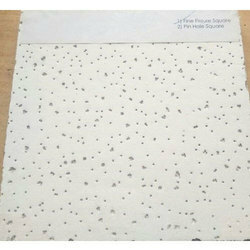 We are offering Mineral Fiber Ceiling Pin Hole Tile to our client. 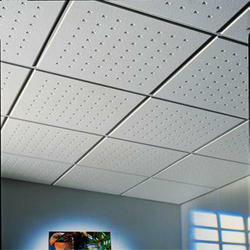 We are offering Acoustic Mineral Fibre Ceiling Tiles to our client. To furnish the diverse requirements of our clients in the best possible manner we are involved in offering an extensive range of PVC Tiles. Looking for Mineral Fibre Acoustic Ceiling ?